Creative arts & play therapy, parents-caregivers counseling, mindfulness & yoga. Creating art and fostering play is a way for children to communicate their inner emotions, thoughts and understanding of the world. 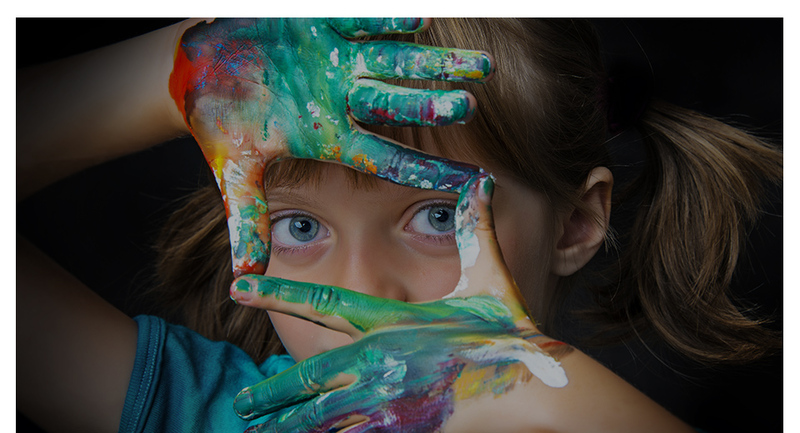 Through art and play children are able to increase their self-expression, strengthen peer and familial relationships and understand the areas in life that are challenging. Parents are able to witness their child’s creative process and discover and explore the inner world that is difficult to reach with words. My approach with children is eclectic. I combine techniques such as creative arts and play therapy, mindfulness (enhanced by using methods such as meditation, crystals, animal guides), and some basic yoga. The goal is to help children discover their inner strengths and gifts to reach their maximum potential. I work with children between the ages of 5 to 15 years old in individual or group sessions. Mindfulness is the practice of being fully present and focusing on the present moment. Practices include breath awareness, meditation, relaxation techniques and visualization work. Yoga is the practice of accessing and integrating all aspects of our true nature-mind, body, and spirit-in the pursuit of inner harmony. I work with parents and caregivers who want to foster a better relationship or who have difficulty relating or communicating with their children. The goal is to be more attuned to the child’s strengths and needs; bringing awareness, coping strategies, identification and communication of emotions. Along with individual sessions, I also offer in-home creative play workshops.